YouTuber ‘frost Danger’, has made available a video of Metal Gear Solid V: The Phantom Pain, which gives us a graphics comparison between the different builds we have seen of the title from 2013 to its current state. While the video footage is not quite enough to draw any assumptions as to either a downgrade or an upgrade in visual quality, it does demonstrate a difference. A different approach in the overall look though does not constitute a downgrade in any way. Some fans have reported that the latest footage, which can be viewed below, exhibits a graphics downgrade especially in shadows, textures, and colors. Producer Ken-ichiro Imaizumi, following these reports responded on twitter addressing these concerns directly. Metal Gear Solid V: The Phantom Pain releases on September 1st for the PlayStation 4, PlayStation 3, Xbox One, Xbox 360, and on PC on September 15. 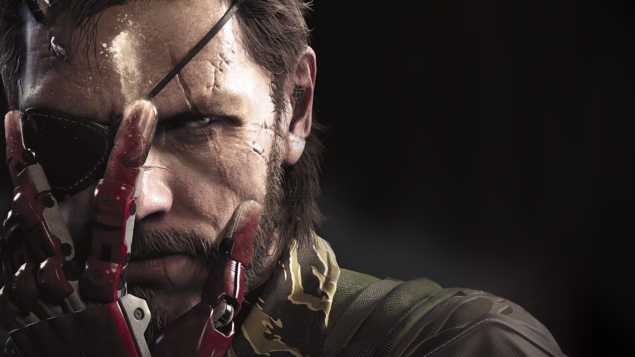 We will bring you any new information regarding Metal Gear Solid V, Konami and Hideo Kojima as soon as it becomes available.